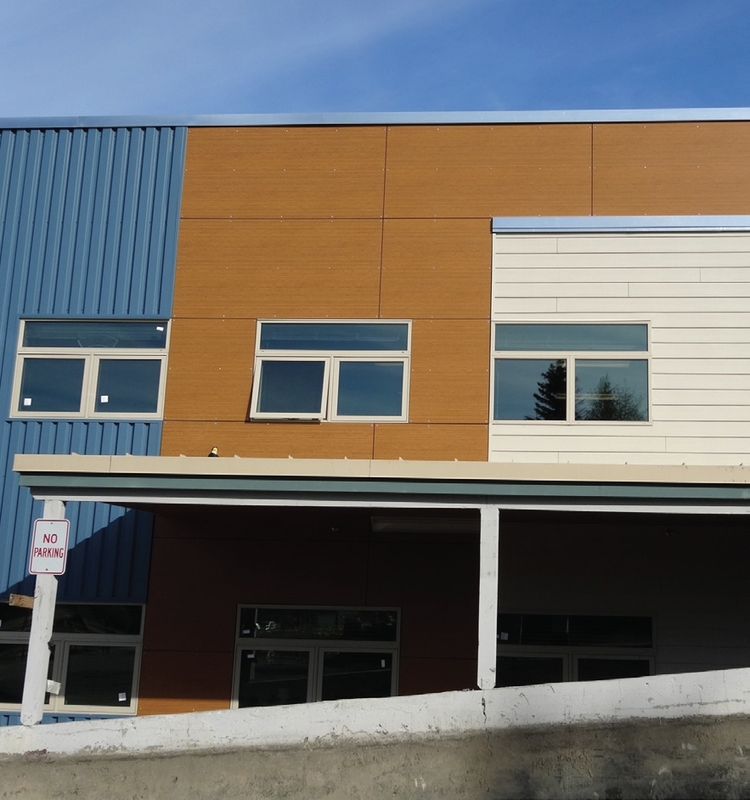 130 Wood Grain Stonewood Architectural Panels were installed on Pacific Northern Academy. 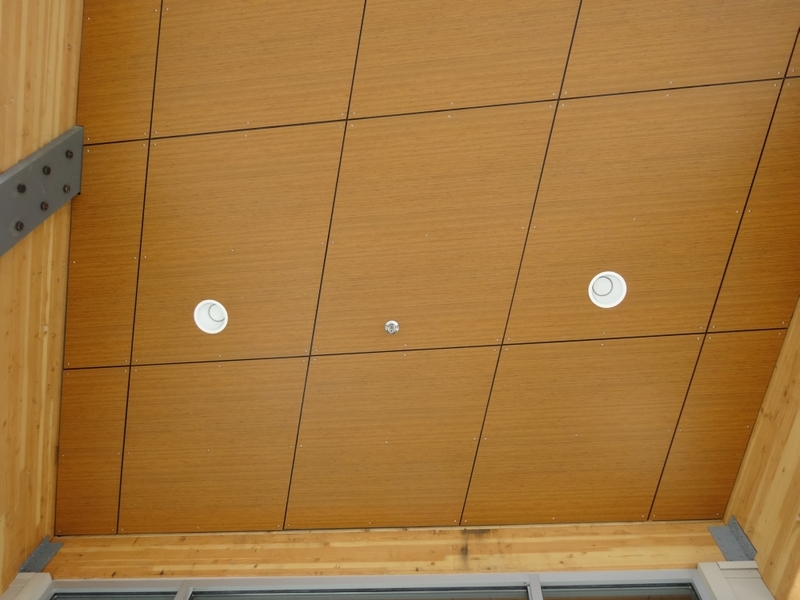 The panels were attached to gypsum and steel deck using stainless steel screws. 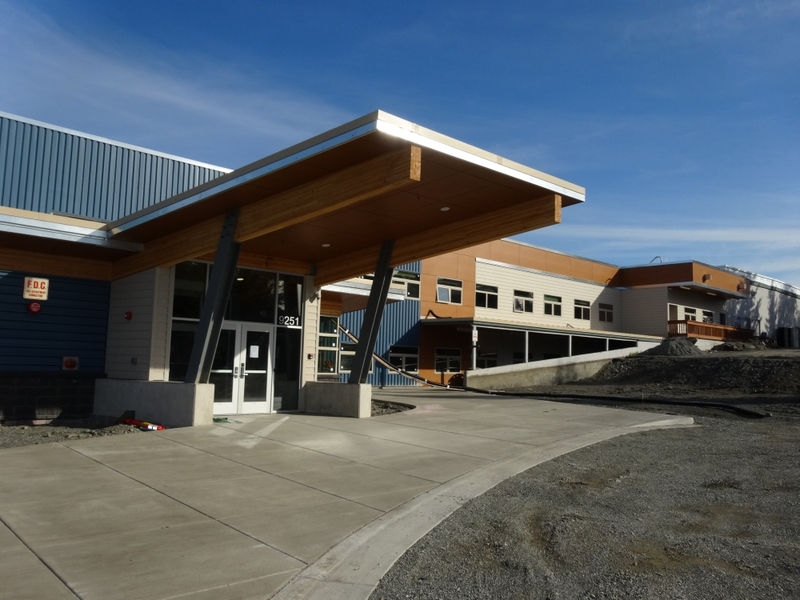 Pacific Northern Academy’s newly reconstructed facility features innovative science labs, a spacious art studio, and dynamic new classrooms. 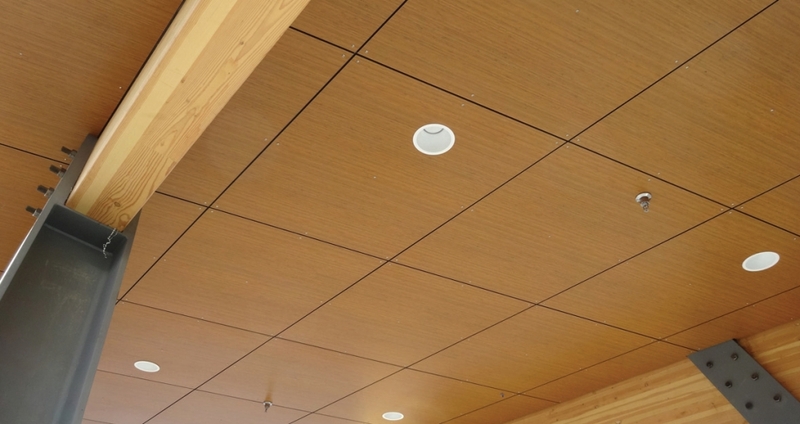 Stonewood Architectural Panels are Made in the USA of chemical-resistant materials perfect for use in educational environments where surface properties are important. 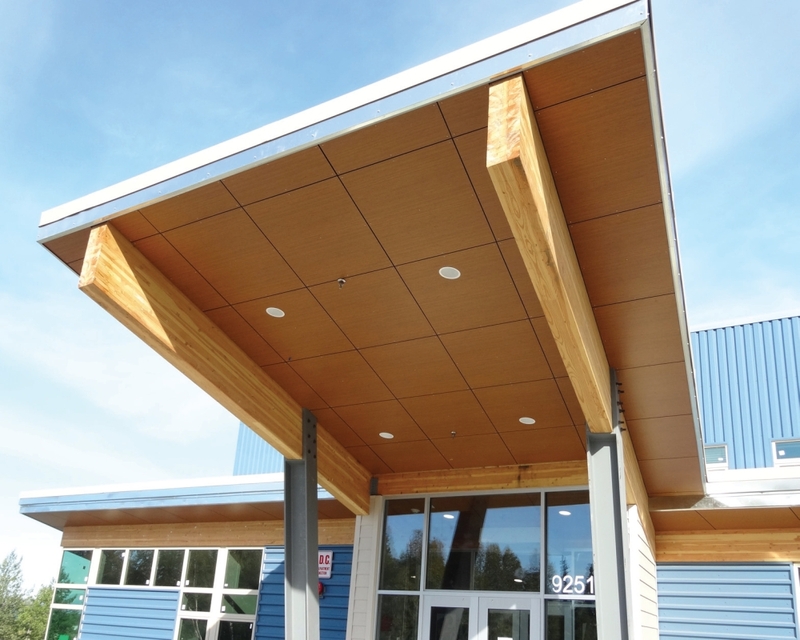 Stonewood Architectural Panels are made of chemical-resistant materials, perfect for use in educational environments like Pacific Northern Academy where surface properties are important. 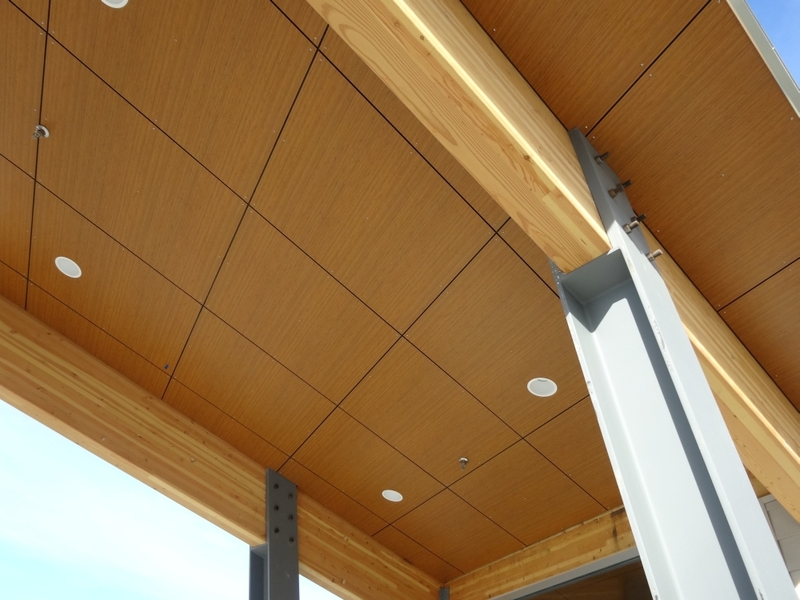 Stonewood Architectural Panels in Wood Grain were attached to gypsum and steel deck using stainless steel screws.